Elbow tendonitis is perhaps best known as tennis elbow and is a hugely common condition up and down the US. Despite having a somewhat unserious sounding name, tennis elbow can be incredibly painful and largely incapacitating in the worst cases of the condition, which results in the swelling of the tendons around the elbow and across the arm. Elbow tendonitis can affect largely any person at any age and does not necessarily have to involve any kind of sport or physical activity. That being said, those of an older age or with preexisting medical conditions may be more likely to suffer from tennis elbow due to weakening of the tendons and joints. If it’s an activity or scenario in which pressure is put on the tendons of the elbow, it has the potential to lead to elbow tendonitis. However, it often takes an extreme of pressure or ongoing pressure to result in the conditions presenting. 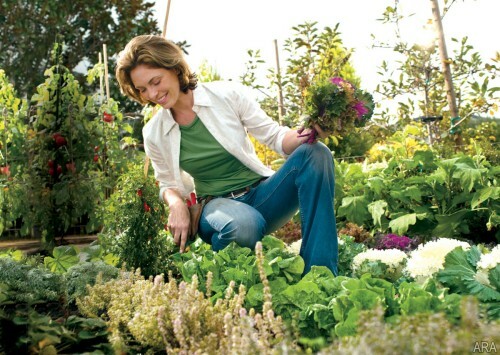 What Treatment Plans Help with Elbow Tendonitis? Exercises – You may be given a program of exercises by your doctor designed to speed up the healing process. Injections – In severe cases, injections may be administered directly into the affected area to ease pain, reduce swelling and restore mobility. 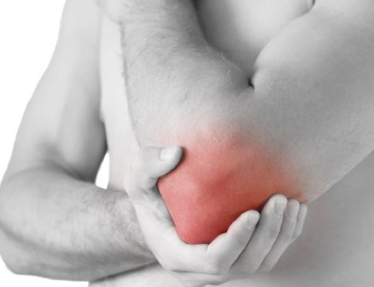 How Is Elbow Tendonitis Best Treated? 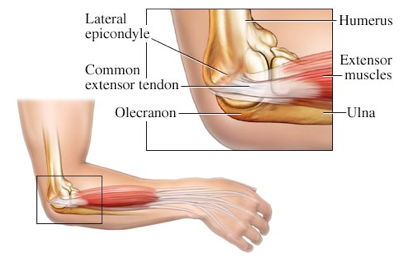 In all cases of elbow tendonitis it is of crucial importance to reduce pressure on the affected area in order to give the tendons time to heal. 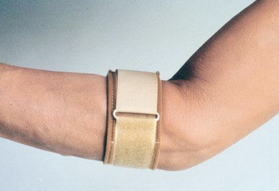 As such, physical straps are almost always used in conjunction with pain killers to quell the patient’s suffering and also help reduce inflammation. This is usually enough to facilitate the healing process. What is the Prognosis of Elbow Tendonitis? It is extremely rare to encounter a case of elbow tendonitis that cannot be fully cured and surgery avoided. Elbow tendonitis rarely does any permanent damage and will in most instances heal itself over time with little outside help. However, there are cases that go on the develop into chronic and painful conditions, which is why it’s always advisable to seek the advice of a Seattle pain management doctor, such as the experienced professionals at Seattle Pain Relief! “Tendinitis.” Definition. N.p., n.d. Web. 24 Sept. 2014. “Tendonitis – Treatment .” Tendonitis. N.p., n.d. Web. 23 Sept. 2014.